The best beers are the ones we drink with friends…err, make that yoga buddies. We know it sounds delirious, but not in Germany. Our German friends have combined the art of drinking beer, with yoga, the 5000-year-old Indian mind-body discipline. It’s called, well you guessed it correct, ‘beer yoga’. Doesn’t it make you hoppy, already? "BeerYoga is fun but it's no joke," writer Bier Yoga’s founder, Jhula. "We take the philosophies of yoga and pair it with the pleasure of beer-drinking to reach your highest level of consciousness." 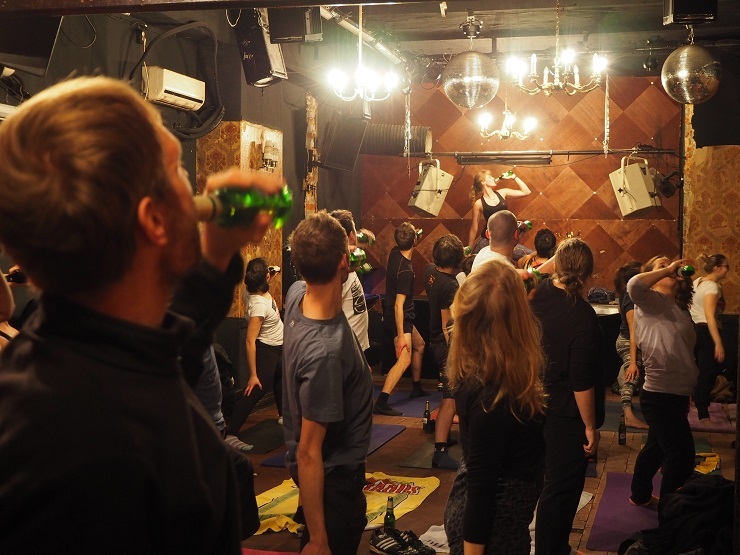 Beer yoga is a little modified than the normal yoga exercises, says Jhula. All you need to do is incorporate the beer bottle before you do any asana. For example, during the balance exercise, practitioners need to balance the bottle on the head. Instead of Sun salutations, there’s beer salutations, and the push-up position is the ‘ale-bench’. “The joy of drinking beer and the mindfulness of yoga complement each other, and make for an energizing experience,” the bieryoga.de website reads. Jhula isn’t the first person to mix yoga and alcohol. In fact, she saw the two words together at the Burning Man where Homebrau Haus demoed a vinyasa based practice that encourages yoga practitioners to detox from the night before and retox the next day. Do you like Beer? Do you like Yoga? Are you over 16? Yes, yes and yes, and you’re good to go. It’s easy to see why today’s millennials would be interested in beer with yoga: it’s an excellent ice-breaker. That’s a good enough reason to toast to your health(y) social circle. Science has shown that glugging beer can decrease cardiovascular disease risks, stress, and anxiety. It can boost your creativity and even protect your brain from degenerative diseases disorders such as Alzheimer’s and Parkinson’s. Moreover, studies show that a post-workout pint keeps your body more hydrated than H2O. However, it doesn’t mean that knocking a beer or two during yoga is going to work wonders for your health. And, let’s be honest, beer yoga doesn’t look like the ‘next big thing.’ Two beers down, you’re going to feel woozy, and whatever sense of self-awareness you gain will be lost as you roll around in whatever pose floats your boat. But yoga with beer? No...no, yoga and alcohol just don't mix. Simple yoga (without the beer or the weed) has several benefits for the mind, body and the soul. It helps release 70% of the 'toxins' just by breathing properly. It also helps release tension and emotional distress. Moreover, it improves the blood circulation and increases pleasure-inducing chemicals in your body. Besides, one shouldn't drink water during yoga, let alone a fermented drink! The idea is to reduce compulsion to a level where there is no distinction between the universe and you. With the modified Beer yoga, all you're going to do is giggle like a love-crazed teenage girl, rather than master perception. All said and done, tip back a pint today and try this new trend before it dies down quickly! And hey, if beer yoga is not the thing for you, then you can always do the good-old ‘yoga.’ Trust me, it works wonders! 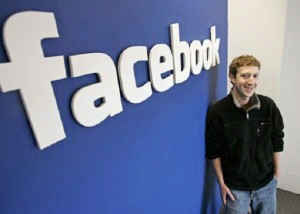 Totally get where you are coming from. The idea of drink booze in the midst of yoga sounds smelly and like an upset stomach waiting to happen. However, there are definitely some benefits to taking yoga out of the studio into an unconventional space. It definitely brings beginners to yoga that might not otherwise make the leap into the practice.